Sleekr, HR and Accounting SaaS services announces an acquisition of similar service, Talenta. 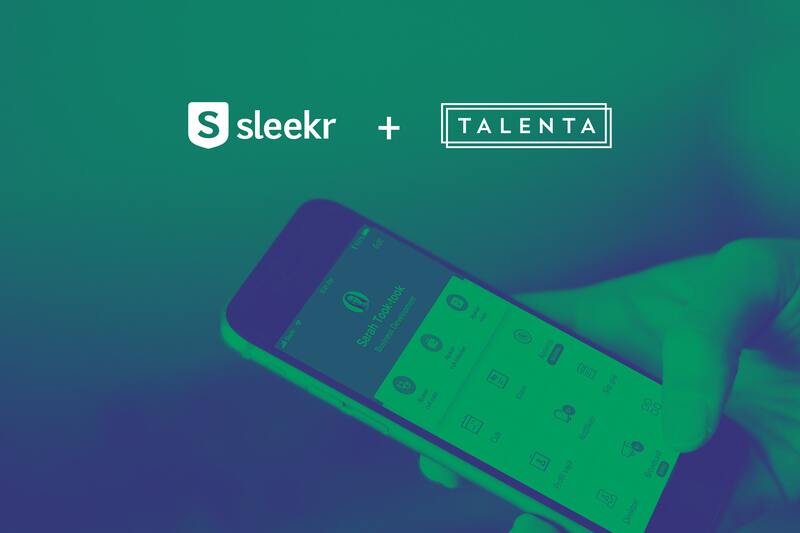 All of Talenta’s employees will be joined Sleekr, while Joshua Kevin, as its Founder and CEO, will lead Sleekr’s Marketing and New Business team. The detail is undisclosed, with Talenta is now fully under PT. Mid Solusi Nusantara. Kevin said to DailySocial, even though Talenta and Sleekr are competitors, they have the same vision and more similarities than differences. Therefore, Kevin and Sleekr‘s CEO Suwandi Soh have decided to pursue the dream together. Talenta and Sleekr’s HR product is focused on companies with 20-5000 employees. Their combined customers in total are 100 thousand active users. This strategic step won’t make any difference in term of services. Kevin said, “I, personally, believe that SaaS [Segment] is a long game [takes time], not just a second, and [to depend on] VC’s might not be the best route [to chase the vision] when the B2C is still on top. I believe Sleekr and its investors have 10-20 year vision and Talenta can be part of it. Sleekr has 80 team members for Product and Engineering distributed around Jakarta, Bandung, and Bangalore. According to Odin, Indonesia’s cloud market for SME this year will reach Rp33 trillion (or $2,7 billion).